Your son or daughter has started looking at colleges, and at this point the discussion is pretty much centered around how pretty the buildings are, what kind of sports they have, and “the quality of the business program.” But are there even more important questions that should be being asked? 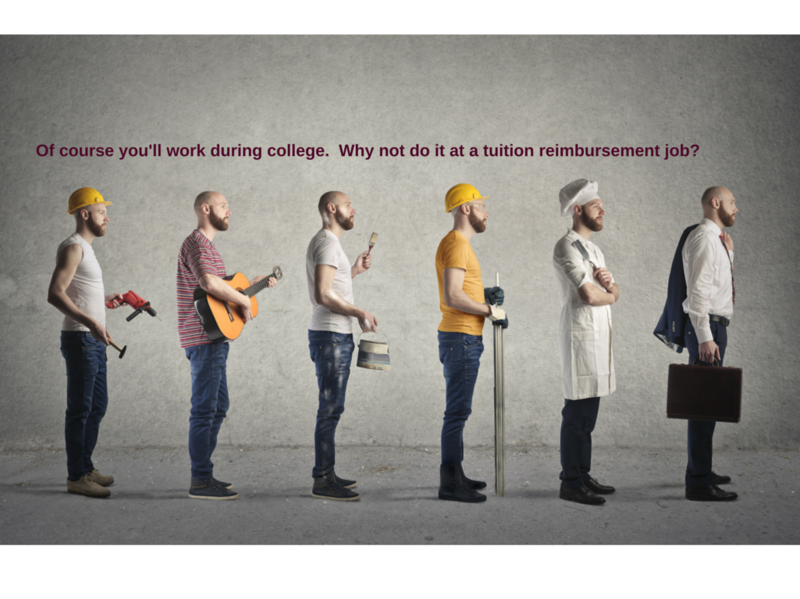 Most students work for money while they’re in college. 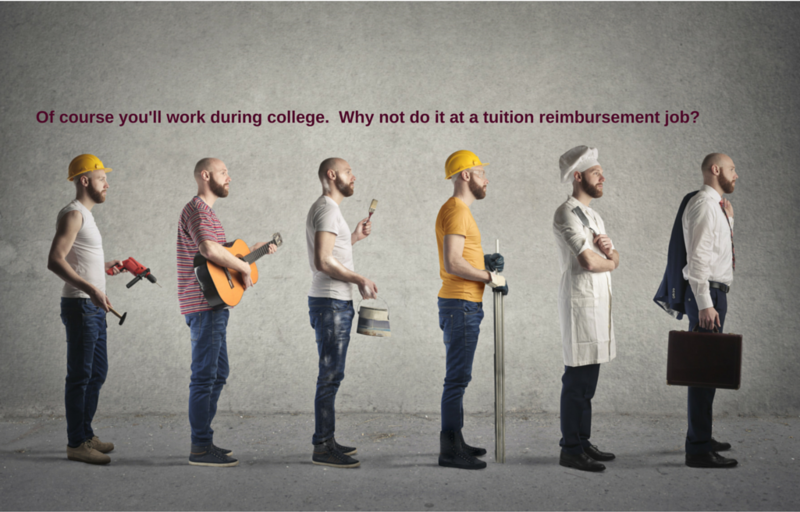 Highly strategic students don’t just work for money, they work for a paycheck plus a check that their employers write to their colleges to help pay their college tuition bills.